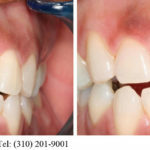 Replace Missing Teeth with Dental Implants Los Angeles, CA | Smile Angels of Beverly Hills - Bruce Vafa DDS. Your teeth are designed to last a lifetime, but they can be damaged or lost by tooth decay, periodontal disease or accidents. In the past, most lost teeth were replaced with dentures or dental bridges, but some people simply lived with the gaps. Unfortunately, traditional bridges and dentures had drawbacks, and those gaps could lead to some fairly significant dental health problems. 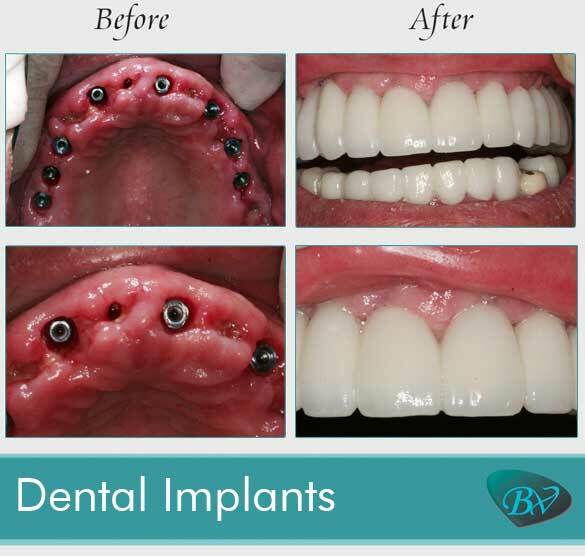 Today, you have another option: dental implants. Our expert in dental implants in Beverly Hills, in the heart of Los Angeles, can help you decide if dental implants are right for you. If you are a candidate for dental implants, they can often be placed in a single outpatient procedure. Some patients may need additional procedures to ensure the best results. Our Beverly Hills dental implants expert will help you explore all your restoration options at your consultation and develop the best treatment plan for your needs. Implants can be used with porcelain crowns, dental bridges or dentures, so there is a solution for every degree of tooth loss. 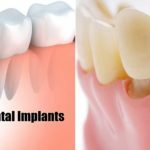 Our expert in dental implants in Beverly Hills, in the heart of Los Angeles, can use implants to enhance and complete virtually every smile, and the benefits are extensive. Your teeth are restored in the closest-to-natural state currently possible, and this helps preserve bone structure and muscles for a more youthful appearance. Implant-supported restorations closely replicate your own teeth not only in appearance but also in function, and you can bite, chew and smile confidently. Implants can even make it easier to clean your restorations because they can be brushed and flossed just like natural teeth. Most people with good dental and general health who are missing a single tooth or many teeth are candidates for dental implants. Our Beverly Hills dental implants expert will create a treatment plan based on your needs and goals. Dental X-rays and other images may be needed, and we will explore available restoration options. Patients who are missing teeth and interested in a permanent solution may benefit from dental implants. Contact our office today to find out more about available restorations or to schedule your appointment with our Beverly Hills dentist.